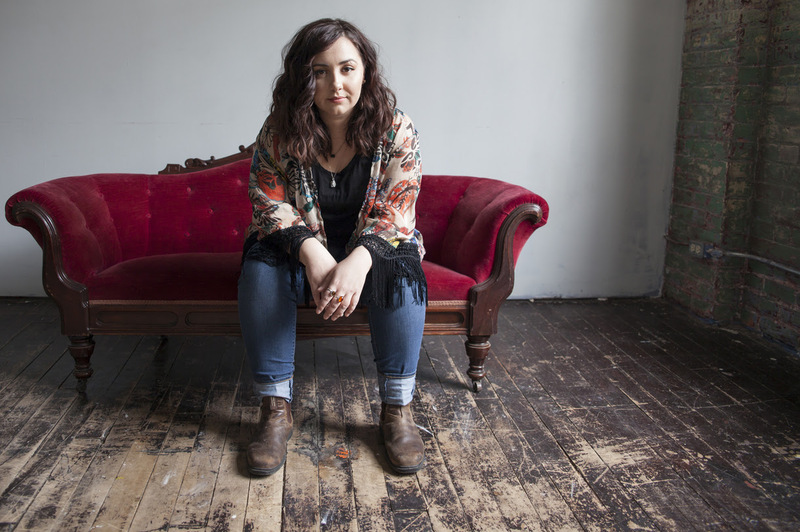 Hamilton, ON-based alt-country singer-songwriter Gillian Nicola has released a track from her forthcoming new EP. “Oh Marie” is lifted from Nicola’s sophomore collection, No Place to Call, due for release on the 15th of April. The collection was recorded with producer Dan Hosh at Hamilton’s Catherine North Studios, then mastered by Elliott Brood’s Stephen Pitkin. Says Gillian Nicola of the song: “‘Oh Marie’ draws directly on the idea that we often find it hard to call anyone or any place home. I’ve presented the story of a character who seemingly has everything she needs in life, but still has a sense of emptiness. 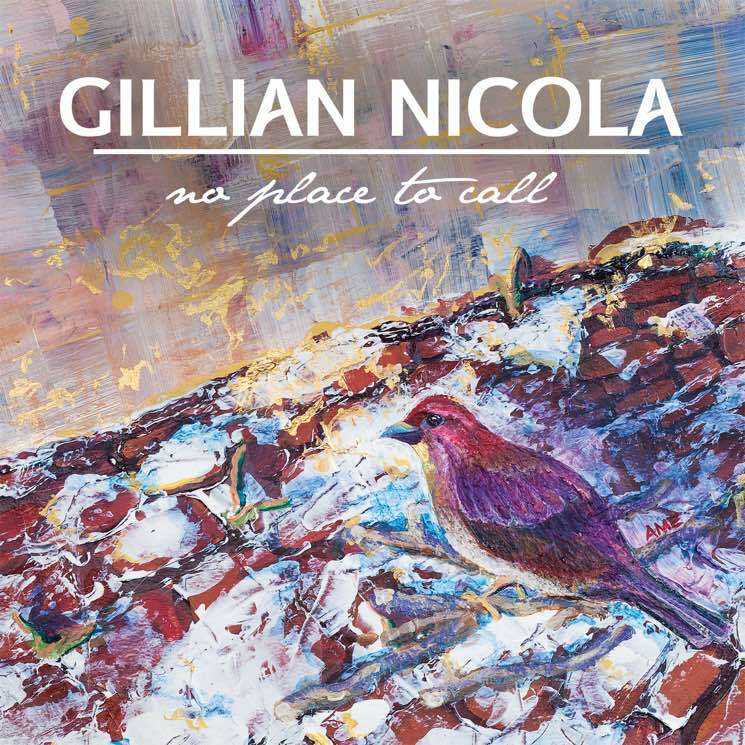 You can take a listen to Gillian Nicola’s “Oh Marie” now via SoundCloud and watch the teaser trailer for No Place To Call below.